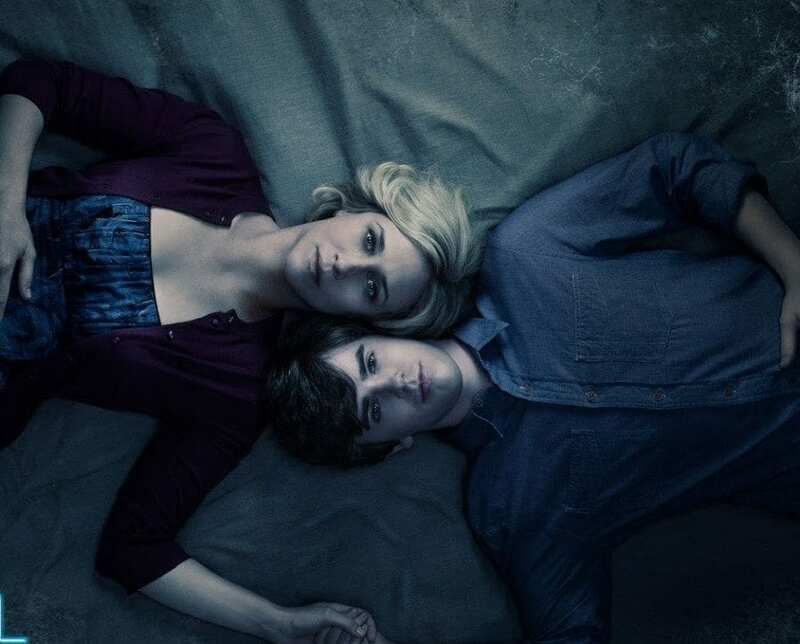 A&E isn’t sharing much of what we should expect in the third episode of the final season of Bates Motel. What little we can expect is that Madeleine feels bad and reaches out to Norman as a result. Norman helps Chick with a project. Finally, Romero sees it’s time and makes his move. If you want to know what’s going to happen the best way to do so is to watch Bates Motel live stream when it airs on TV. If you don’t have cable, keep reading and we’ll tell you how to watch Bates Motel “Bad Blood” when it airs so you don’t miss it! Where Can I Watch Bates Motel S5 E3 Online? You can choose between watching the live stream or watching on-demand. Ultimately, the best way to watch Bates Motel Season 5 Episode 3 online, will depend on how you want to watch. We will fill you in on your on-demand options a little bit later. When it comes to live stream options you can watch DIRECTV NOW or Sling TV. Both choices have positives to them, but the live streaming options ensure that you can watch Bates Motel Season 5, Episode 3 online without cable, when it airs on TV. 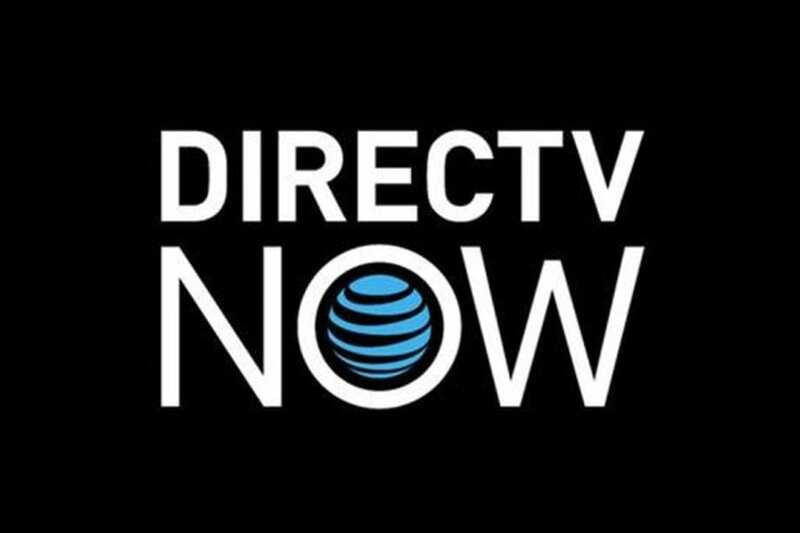 Watching A&E with DIRECTV NOW is simple. All you need is the “Live a Little” package, which is available for $35/month. You’ll have A&E and 60 additional channels to enjoy. 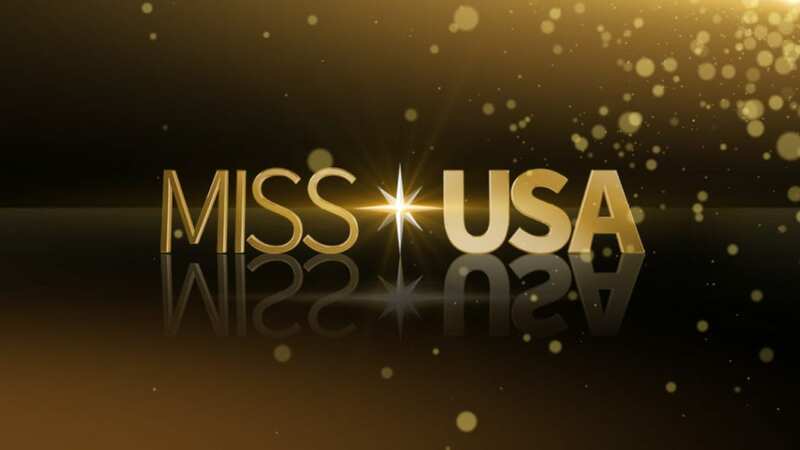 The lineup includes FOX News, ESPN, FX, ESPN, History, AMC, Syfy, and TNT. More channels are available in the other packages or you can add channels like HBO to any package for $5 a month. If you don’t want to spend a lot of money, this package will give you plenty of channels and it will allow you to watch Bates Motel “Bad Blood” online with a variety of streaming devices. In fact, DIRECTV NOW works with mobile devices, Apple TV, Amazon Fire TV, and other streaming devices. The DIRECTV NOW 7-day trial will allow you the ability to watch Bates Motel Season 5, Episode 3 online free! Our full DIRECTV NOW review can answer any more questions you have. 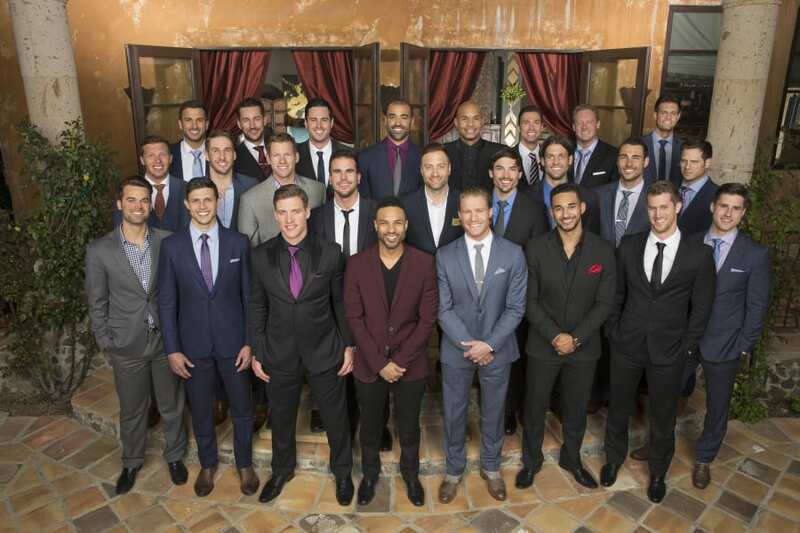 The Sling TV Orange package is just what you need to watch A&E. The package costs $20/month and includes A&E, AMC, ESPN, CNN, TBS, TNT, for a package that includes more than 30 channels! Bundle packages are even available so that you can add and remove certain channels as you please. This allows you to personalize your package based on your family’s interests. Roku, mobile devices, Apple TV, and even some smart TVs will work with Sling TV. Our Sling TV review is available with more information. Make sure to sign up for your free one-week trial if you’re looking for a way to watch Bates Motel Season 5, Episode 3 online free! There are also on-demand services that will allow you to watch Bates Motel S5, E3 online. Each available service works with a variety of streaming devices and has episodes usually as soon as the day after airtime. Prices can vary based on the service, but are usually $2 per episode or less if you order the season pass. Vudu and Amazon Instant Video are just two services that will allow you to watch Bates Motel “Bad Blood” online. Any more questions about how to watch Bates Motel Season 5 Episode 3 online, should be added to our comment section!